Wladimir Klitschko put up another masterclass as he defeated home favourite Bryant Jennings in front 20,000 fans in Madison Square Garden with a unanimous decision. 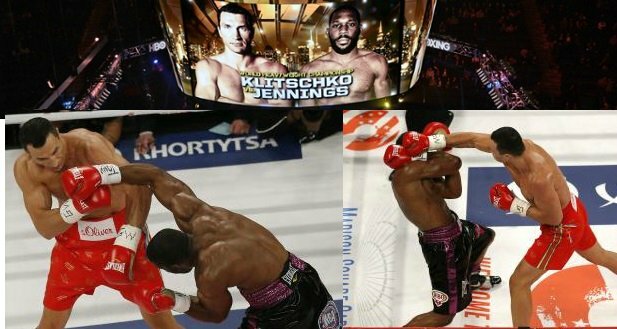 Klitschko was in control of the fight through out but Bryant Jennings should take heart from the the fact that he made life difficult for Klitschko more than his recent opponents. Jennings threw more punches and moved alot better in ring than many people expected off him and credit should be given to Jennings as he produced a decent enough performance to keep Wladimir on his toes having just started boxing 6 years ago. Klitschko on the other hand keep dominating with his boring yet very effective style of boxing. Come this saturday night heavyweight champion of the world, Wladimir Klitschko will be defending his title against unbeaten american boxer Bryant Jennings at Madison Square Garden, New York. This will be Klitschko’s first fight in american soul in 7 years. 2015 has already produced some fine boxing nights and this Klitschko-Jenings will be a perfect appetizer for Mayweather-Pacquiao to come in couple of weeks time. Bryant Jennings come into the fight as heavy underdog and he is vastly inexperienced compared to the legend that is Wladimir Kltischko, Jennings record stands at 19-0 with 10 knockouts so far in his career and there is nothing which suggest that he can break one of the longest boxing title defensis streak which Klitschko has build in last decade. Only advantage Jennings has over the champion is age but apart from that Klitschko is taller, more powerful, more experienced and most importantly talent. The fight will be broadcast by HBO in united states while BoxNation will have coverage for the UK viewers. 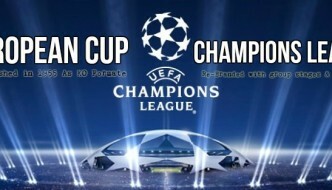 Germany fans can tune into RTL while beINsport will show the fight in France and some middle east countries. But if you dont have access to live channels showing Klitschko vs Jennings, you dont need to worry as there will be many streaming sites providing live coverage of the fight free online.